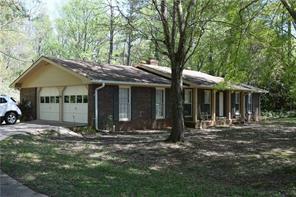 Canton GA Homes for sale 200000-300000. 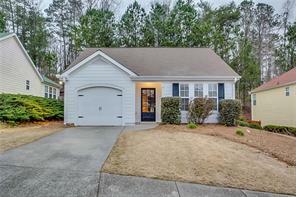 Search homes for sale in Canton GA under $300,000. 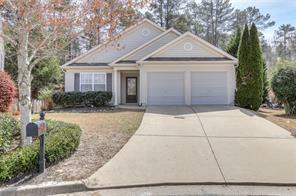 These are single family detached homes, condos, town homes, and new homes that are currently listed for sale and are located in the city of Canton – Cherokee County Georgia. 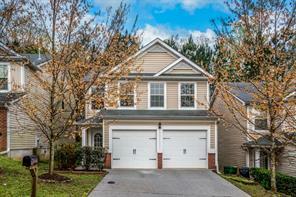 Cherokee county is an ideal place to live in the Atlanta metro area. 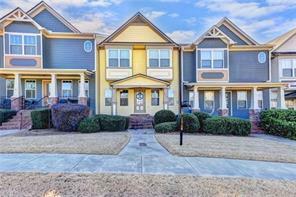 Affordable newer homes, lower taxes, good schools, nearby shopping and new roads for commuting make Canton GA and Cherokee County a sought after destination! 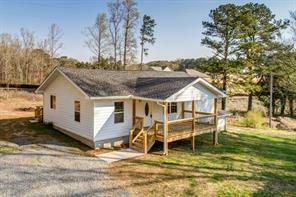 Come visit Canton GA and see for yourself! 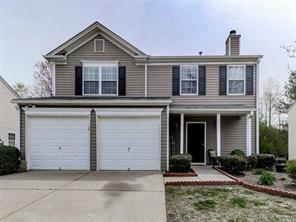 Whether you are a first time home buyer, or a homeowner that wants to move, or relocating to the Canton Georgia area for your job, we can assist you in buying or selling a home in the city of Canton. We are experienced Broker associates. 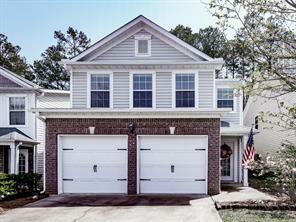 We are licensed as a real estate agents in Canton GA, and have served the Canton area since 1993. We work together as a husband and wife team. That is why people say, “Buying or Selling Call Jim and Ellen!” Call us now! 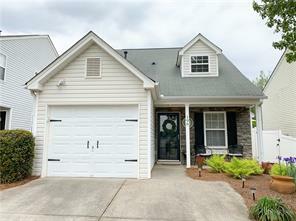 It would be our pleasure to assist you as your Canton GA real estate agent for buyers and sellers. So feel free to contact us now! 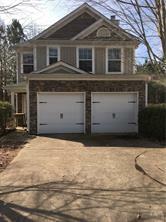 11) 415 Royal Crescent Lane E, Canton, GA 30115, Cherokee Co.
12) 373 Hidden Creek Ln, Canton, GA 30114-1285, Cherokee Co.
13) 373 Hidden Creek Lane, Canton, GA 30114, Cherokee Co.
14) 196 Ilex Drive, Canton, GA 30114, Cherokee Co.
15) 196 Ilex, Canton, GA 30114, Cherokee Co.
16) 3411 Morgan Rd, Canton, GA 30115-9684, Cherokee Co.
17) 3411 Morgan Road, Canton, GA 30115, Cherokee Co.
18) 502 Kensington Park Dr, Canton, GA 30114-8828, Cherokee Co.
19) 502 Kensington Park Drive, Canton, GA 30114, Cherokee Co.
20) 902 Palm St, Canton, GA 30115-8662, Cherokee Co.